1. Increase the blood flow of cardiovascular and cerebrovascular, promote function of hematopoietic,immune and bone metabolism. 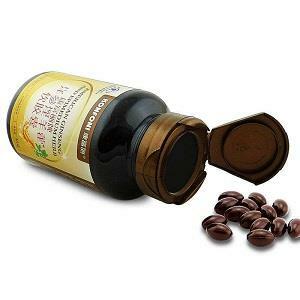 It has the functions of tonifying kidney and strengthening sexual function, anti-aging, anti-cancer and so on. 2. Stimulating erythrocyte production and improving cerebral blood flow have established the basis for its application in the treatment of cardiovascular diseases. 3. Epimedium polysaccharide can enhance the immune function of the body, enhance and maintain normal adrenal cortex and immune. 4. Anti-aging. Epimedium affects the aging mechanism from different aspects, which can delay the aging process and prevent the occurrence of geriatric diseases. 5. Reducing cerebrovascular resistance has a protective effect on myocardial ischemia induced by pituitrin. 6. 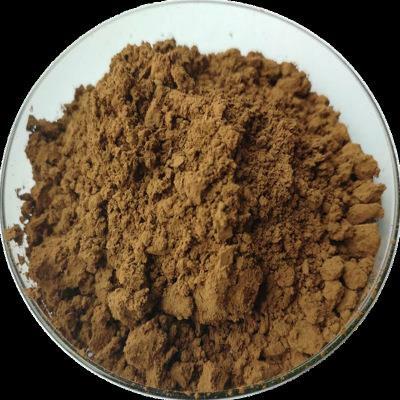 Epimedium polysaccharides can inhibit platelet aggregation and thrombosis, promote the differentiation and proliferation of various blood cells, and promote hematopoietic function.